Get the party started with this fun, affordable bell designed for your timbale stand. 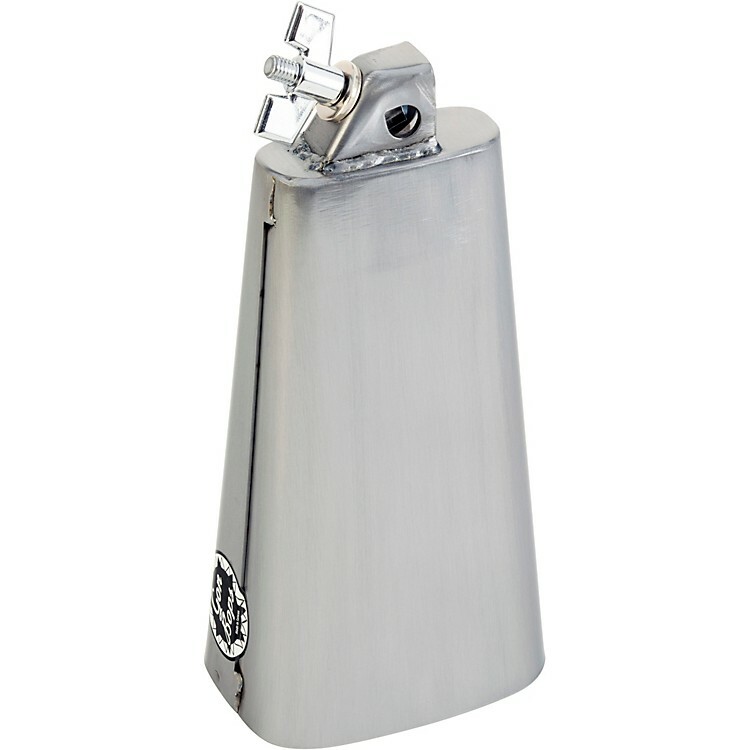 Crafted from clear-coated raw steel, the Fiesta Timbale Bell is designed to mount on a timbale or drum set. Medium-pitched, it is ideal for playing articulate rhythmic patterns in both percussion and drum sets. Gon Bops Fiesta bells offer excellent sound and performance at a smart price.